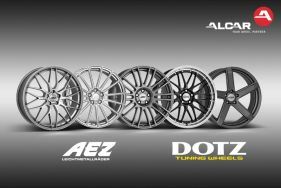 ALCAR, with its top brands AEZ & DOTZ presents its top 2019 wheel innovations. 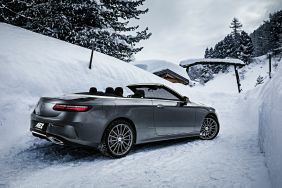 With the new designs, the rim manufacturer is closing gaps in its already very extensive program. 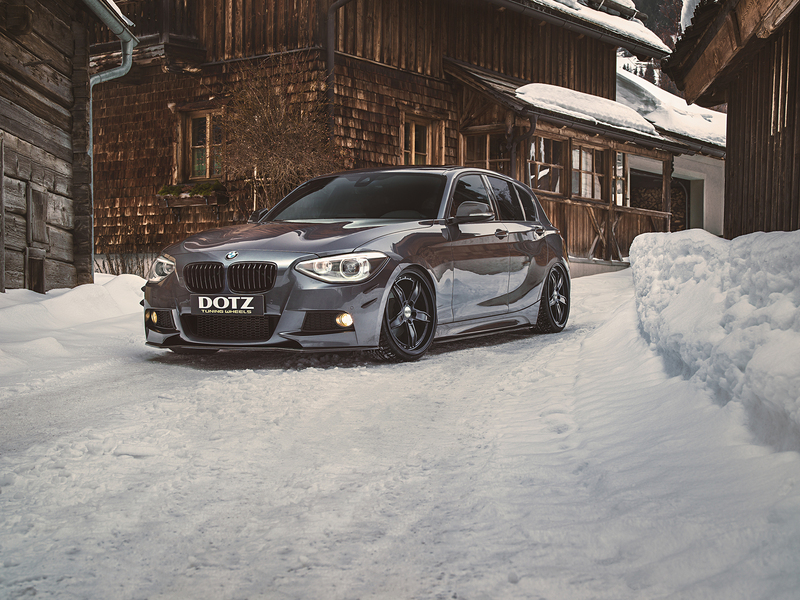 In addition, the project vehicle DOTZ DD2.JZ celebrates its world premiere in the Ruhr area. On the occasion of the remake of the BMW Z4 successor and the Toyota Supra, we have combined the best of two worlds and created the ultimate projectcar. On November 30, 2018, we wake the beast! Look forward to a powerful and highly individualized PS monster with a spectacular DOTZ rim creation. 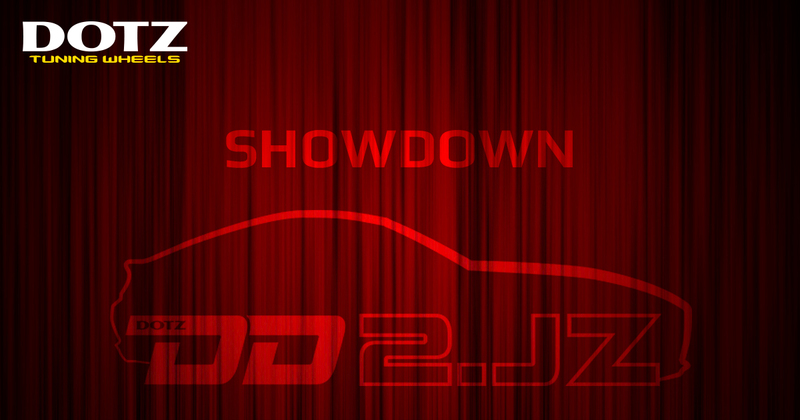 Be there live when "The Beast - DOTZ DD2.JZ" drops its covers for the first time. Furthermore, experience our top innovations of the upcoming season! Get an overview of the activities of ALCAR and its brands AEZ and DOTZ in 2019. For interviews, ALCAR CEO Norbert Frohner, product designer Christian Haderer and drift and stunt driver Dominic Tiroch, the man behind the wheel of numerous DOTZ action videos, are available to you. Free of approval, made in Germany, with a classic design that is perfectly in line with modern cars. This best describes the AEZ rim. In the elegant trending colour graphite matte, the seemingly classic multi-spokes wheel clearly sets itself apart from the mishmash of mass alloy rims. 15 edgy spokes combine elegance and a sporty design. Especially for use in winter, DOTZ has the best requirements. Thanks to the high-quality, innovative SR3 paint technology. The abbreviation stands for “Salt Resistant” while the number refers to the 3-layer process – primer coat, paint coat, finish coat. In combination with the matt black finish, no damage will come to your wheel in this winter’s snow slush, road salt and the like. 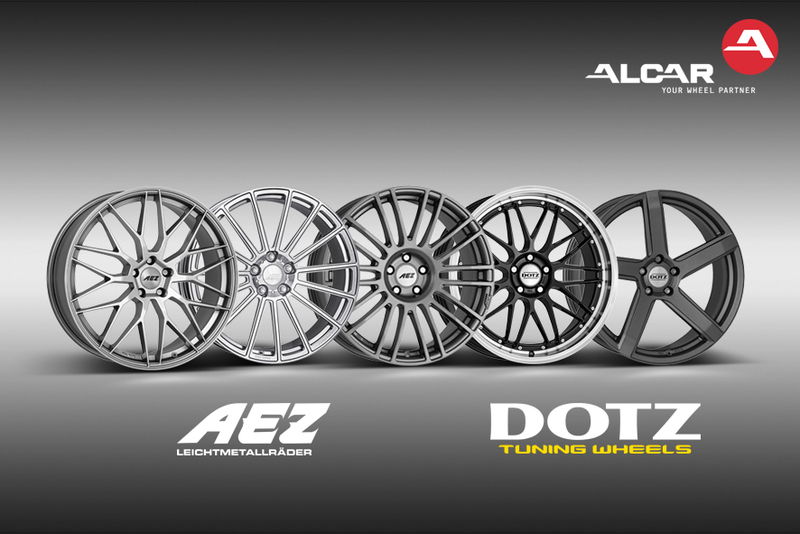 ALCAR is an internationally active industrial and commercial group which places its strategic focus on steel and alloy wheels. The ALCAR Group is also the market leader in the European passenger car wheels aftermarket sector. The companies of the ALCAR Group stand for customer and market orientation, innovative design, state-of-the-art production technology and service-oriented logistics. The group has 29 companies in 16 European countries. The ALCAR Group’s proprietary brands include AEZ, DOTZ, DEZENT, DOTZ Survival as well as ALCAR Hybridrad and ALCAR Stahlrad. At the Essen Motor Show 2018 the brands AEZ & Dotz are represented.